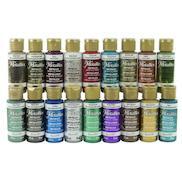 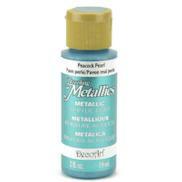 Dazzling Metallics are a premium, all-purpose, permanent metallic paint that adds an elegant shimmer to art, craft and home decor projects. 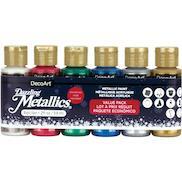 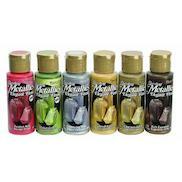 It's made with the brightest metallic flakes available and delivers excellent, opaque coverage. 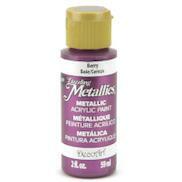 Perfect for painting, sponging and faux finishing.